This is the second book in the Evil Above the Stars trilogy and focuses once again on September Weekes, a teenage girl who has spent a lot of her school years being bullied because of her name, her white hair and her appearance. 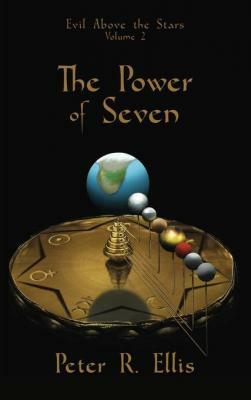 The first book (Seventh Child) saw September be transported to another world known as Gwlad where she discovered people who were able to use the power of metals to help with everyday life and to battle against the Malevolence; evil manifestations created from the elements that are found in space beyond the stars. The Power of Seven picks up where Seventh Child left off, with September having just faced off against Malice, an important character who is leading the Malevolence and co-ordinating the attacks, something that has never happened before. 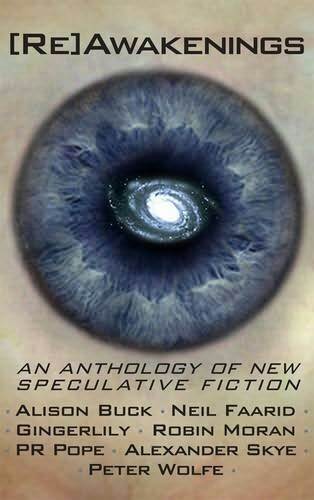 During this novel we learn far more about Malice and her connection with September as well as the conjunction, an event where the seven planets line up and the barrier between Gwlad and the Malevolence is at its weakest. This event is why a Cludydd o Maengolauseren is called upon every seven years in order to defeat the Malevolence and send it back beyond the stars. The first part of the book was largely focused on September learning how to use all of the powers of the metals/planets and these events helped her character to grow. Ellis does well at making September a multi-layered lead as although she has far more confidence than when we first met her, she clearly still holds on to many of her insecurities though she perhaps is a little more sensitive than the average teenage girl. The people of Gwlad begin to depend on her even more as the conjunction gets ever closer and she begins to worry that she’s not good enough and that she can’t live up to the memory of the previous Cludydd o Maengolauseren, her mother. The second part of the book focuses more on the conjunction itself and September trying to save the people of Gwlad while defeating Malice and the Malevolence. There was some very good interactions between September and Malice and I thought it worked well that Malice seemed to both hate and be jealous of September and her power; it worked well as a rivalry. It would have been nice to have a little more development of Malice, to learn more about her but it’s possible more will be revealed in the final book. Once again the descriptions of the land were well done and the use of Welsh inspired names made the land more interesting and unique. There continued to be enough excitement and mystery that the reader wants to continue reading until the final showdown with Malice and the Malevolence, which isn’t what you’d possibly expect. 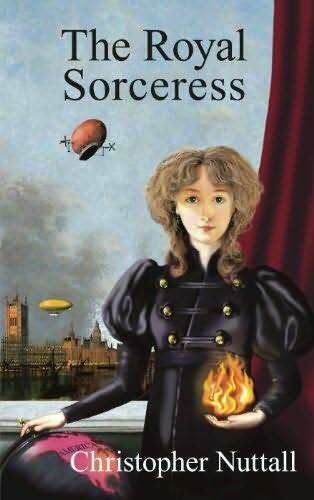 It worked really well however as it kept the reader guessing and prevented it from being just another typical fantasy novel. 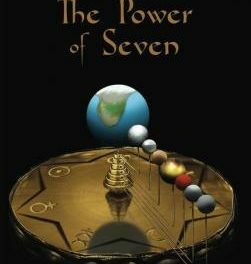 The Power of Seven is a good follow on from Seventh Child and it was good to see Ellis let September struggle from time to time and not succeed at everything as this helped to give her character depth. There were still a number of unanswered questions but hopefully these will be answered in the third instalment, Unity of Seven.